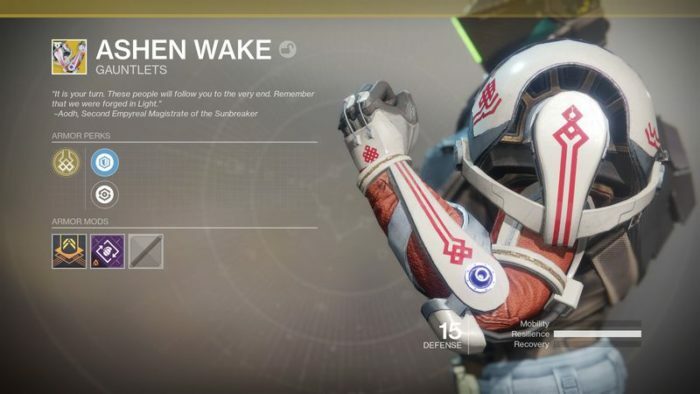 Destiny 2 is set to receive its second expansion in the form of Warmind, adding in a slew of new content including weapons, story missions and exotic armor. 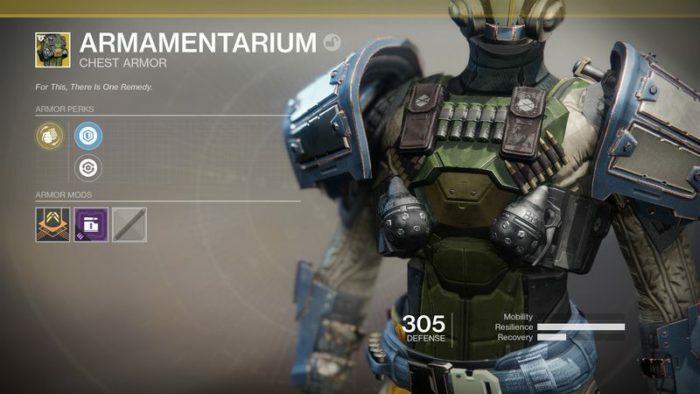 It follows the previous expansion, Curse of Osiris, and is set to significantly change many aspects of Destiny 2 from gear customization and storefronts, to a new cooperative mode called Escalation Protocol. Spire of Stars, a new Raid Lair, is being added to conclude the story of the Leviathan (note: the new raid lair will launch May 11), and will feature a brand new final boss. Over on the PvP side of things, the Crucible is receiving new maps as well as new Ornaments and gear for players to earn. It’s the game’s largest update yet, and is being used to kick off Season three of the game’s content plan. And while the new story content and Martian setting is all well and good, it’s the new gear that has gotten players most excited. 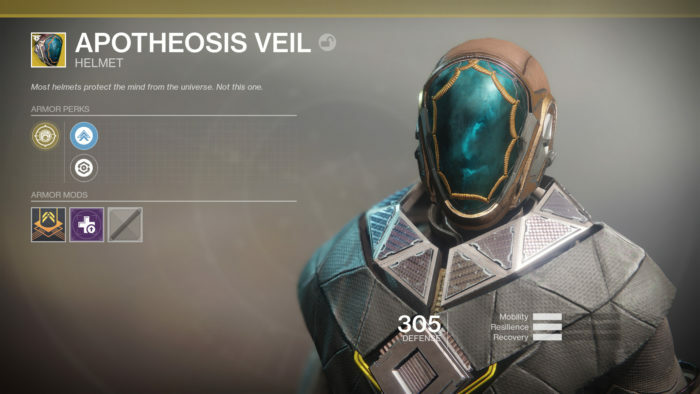 Warmind has added new exotic armor into the mix, some of them variations on returning items from the first game, so we’ve put together a list of all the new exotic additions to the game.